Energy expenses for the average American household run more than $2,000 each year, according to the Energy Information Administration (EIA). When shopping for a new home, homebuyers are paying more attention to energy-saving features that can help trim monthly operating costs. Affordable solutions include installing LED lights and high efficiency appliances. Water heaters energized by solar panels offer an exceptional return on your investment as well. 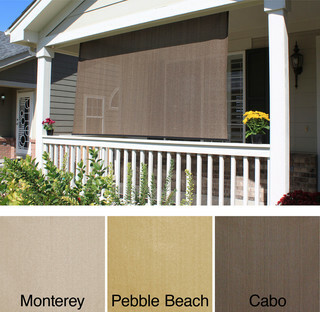 Below is a great example of how you can save energy, stay cool and add a bit of privacy as well by installing an energy saving exterior Solar Shade by Keystone Fabrics. Nothing makes a home more dysfunctional than a lack of storage space. 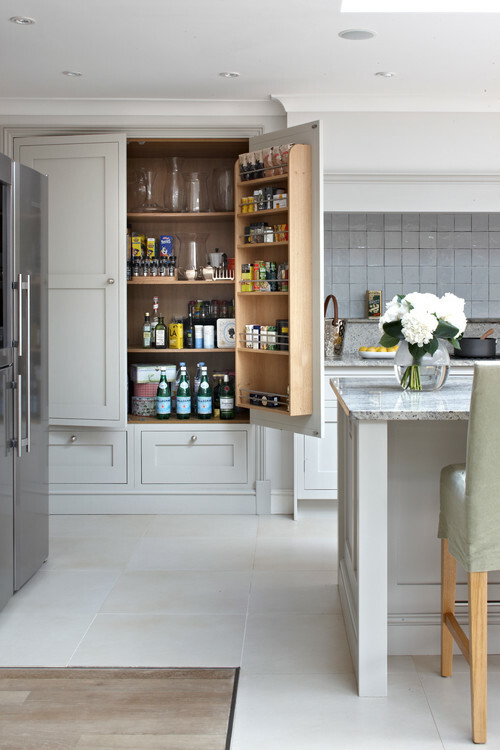 Too much clutter creates a cramped and chaotic atmosphere that’s easily remedied with artfully installed built-in storage. Whether it’s a window bench with hidden storage, a built-in near the entrance to store coats and boots or a chic built-in shelving unit, storage solutions raise the market value of your home as well. A recent survey among homebuyers found that home shoppers are willing to pay more for a home with ample storage space. 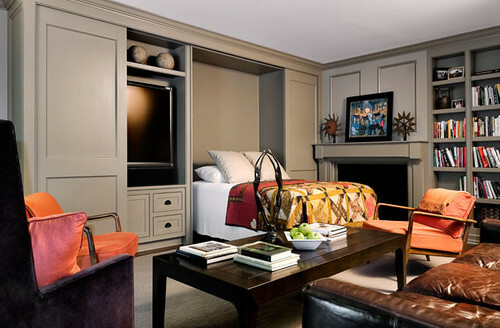 Contemporary Family Room by San Francisco Interior Designers & Decorators Steven Miller Design Studio, Inc. Trying to get office work done at home without a designated area for the task can be frustrating and non-productive. Fortunately, room for a home office can often be found by repurposing little-used spaces. Closet conversions are a prime example, but even an unused corner in a living room, dining room or kitchen can serve as functional office space. In multi-level homes, the space under the stairs can be an optimal location for compact home office. 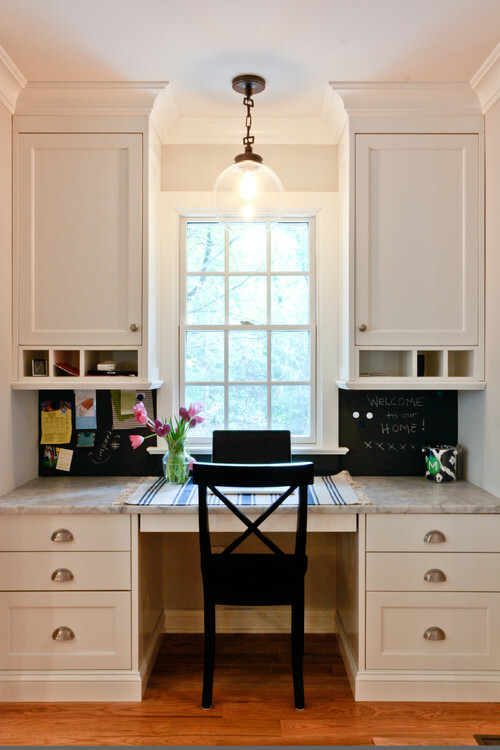 If a home office is not a priority, unused space in your home can be converted to accommodate other needs as well. Converting a small space in the home into a well-designed laundry room can save you trips to the Laundromat or treks up and down stairs. Repurposing a corner of an entranceway into a mudroom can put an end to family squabbles about tracked-in dirt and clutter while adding value to your home. Traditional Entry by Gaithersburg Home Builders Finecraft Contractors, Inc. When it comes to remodeling projects, no room offers more opportunities to enhance your home’s functionality than the kitchen. 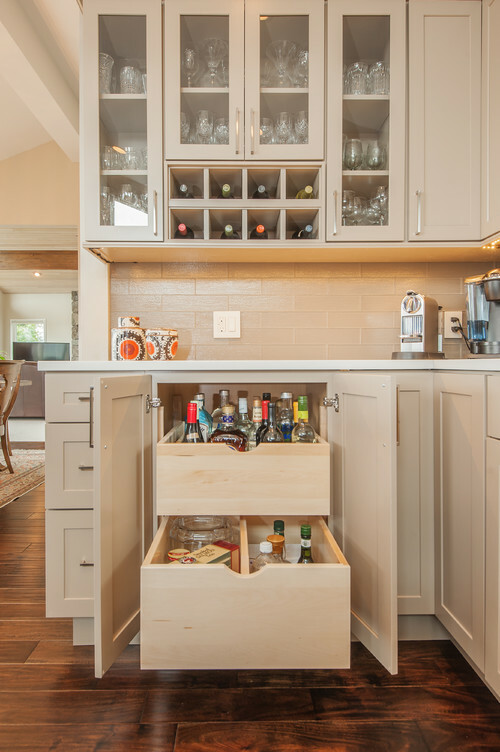 From slide-out spice racks to oversized under-counter drawers for pots and pans, today’s modern kitchen cabinets come with item-specific storage that keep everything you need to perfect recipes easily accessible. Kitchen remodeling offers a great ROI as well. According to the nation’s leading remodeling publication, you can expect to recoup up to 75 percent of your costs when you sell your home. The latest buzzwords in home improvements, “flex spaces” are areas in your home that are easily adaptable to changing needs. Instead of letting a little-used dining room or living room stand empty most of the time like an exhibit in a museum, consider making improvements that improve functionality. 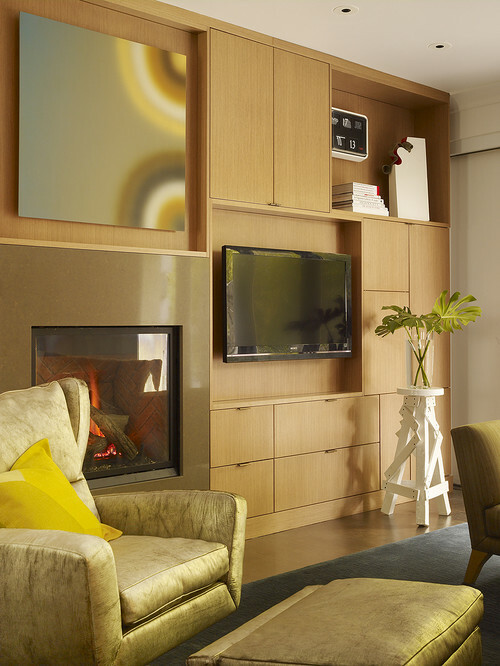 Whether adding a Murphy bed that converts a living room into a guest room or a console and cabinets that let a dining room double as a home office, the right home improvements will allow you to use every space in your home the year round.